We supply all of the tachogenerator spares you’ll need to maintain function and performance, including flexible couplings, carbon brushes, Hengstler measuring wheels, friction wheels and L brackets. Flexible couplings prevent over charge on the encoder shaft and so help prolong its life. Carbon brushes are used to transmit electrical currents within the tachogenerator. We supply a variety of brushes suitable for most tachogenerators. Measuring wheels are integral to the tachogenerator’s purpose of measuring shaft speed and producing the appropriate output voltage. We stock Hengstler measuring wheels according to 7 different profiles, in aluminium or plastic, with bores ranging from 4 mm to 10 mm and with or without rims. 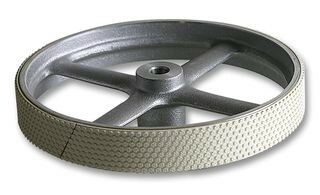 Friction wheels are the parts of the tachogeneator in contact with the movable surface. 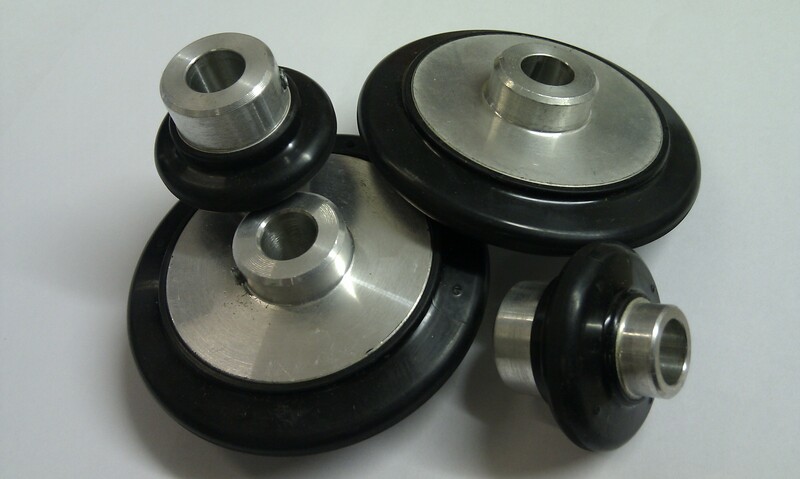 We supply 37 mm and 75 mm components which are compatible with Kone lifts. L brackets are used for base mounting. Our brackets are for use with the TK50 series encoder. We’re happy to discuss your requirements to ensure that you get the parts to the specification that you need. Please don’t hesitate to contact us if you have any questions. We are happy to assist in sourcing your requirement. Please dont hesitate to ask!